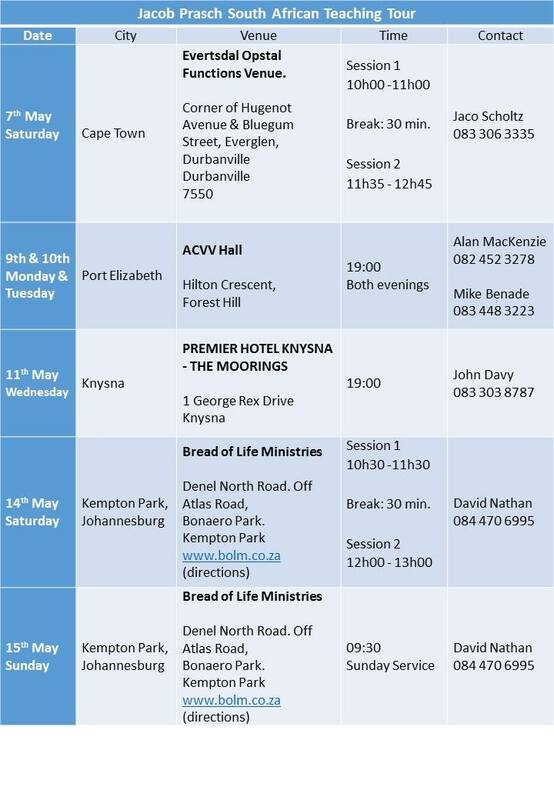 Jacob will be in ministering in South Africa from the 7th to the 17th of May 2016. As many of you are aware, he has severe edema to his lower limbs and is therefore unable to do a full tour of the country. He apologizes in advance to those who will be unable to attend the meetings. A full itinerary will with details of venues and times will follow shortly. The following dates are now confirmed for those wanting to set them aside. Moriel Quartlerly, Volume 2 for 2016 can be downloaded by clicking either on the cover above or the link below. 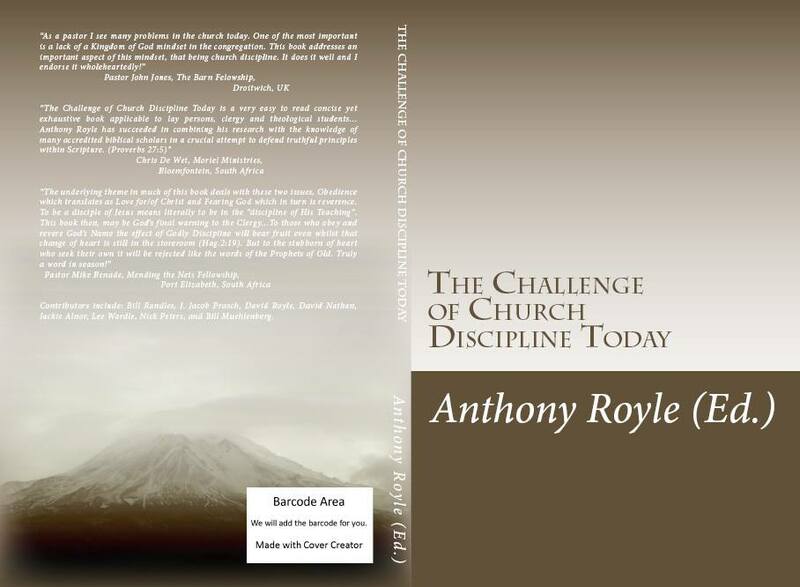 “The Challenge of Church Discipline Today is a very easy to read concise yet exhaustive book applicable to lay persons, clergy and theological students. 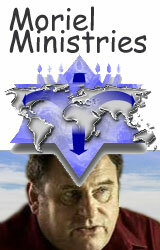 Contributors include Jacob Prasch, Bill Randles, Dave Royle, Jackie Alnor, David Nathan.